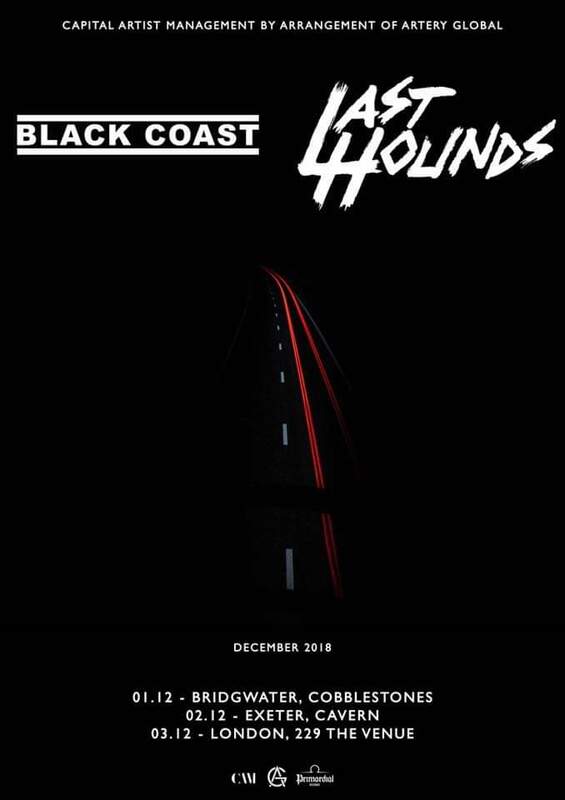 HomeTour DatesNEWS: Black Coast & Last Hounds in December! NEWS: Black Coast & Last Hounds in December! Last Hounds and Black Coast have announced a trio of co-headlining dates in December! They may seem like something of an odd pairing but both deliver a high energy show so these are not to be missed! Further supports are to be announced! NEWS: Wednesday 13’s “Bloodsick” tour to splatter the UK in October! NEWS: Amenra & Boris announce co-headlining UK run in Feburary!